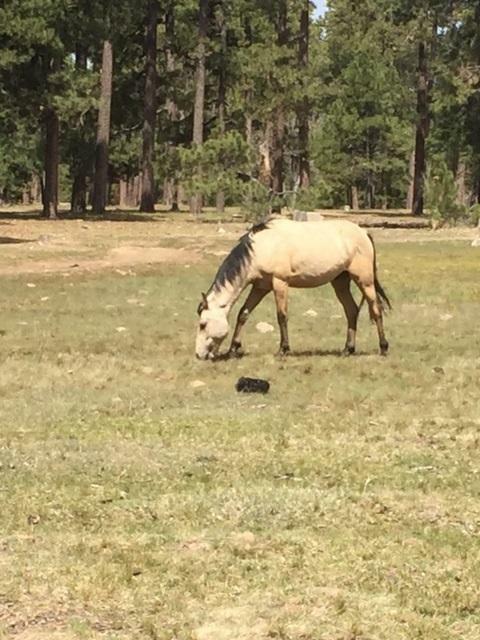 Cattle graze on national forest land west of Flagstaff. A Diablo Burger made with free-range beef. Chuck McDougal’s cheeseburger just came off the grill at Diablo Burger in downtown Flagstaff. For years he didn’t eat beef. He didn’t trust how commercial ranchers raised their cattle. But the burgeoning business of grass-fed beef has brought him back to the carnivore’s side of the table. Kit Metzger (left) and Ellen Parish (right) at the stock pens at Flying M Ranch. 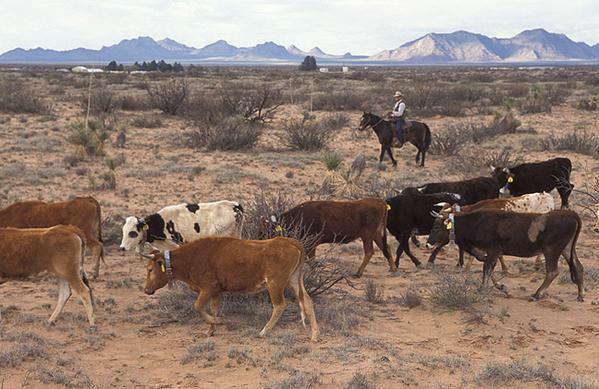 Grazing is the dominant land use in Arizona. 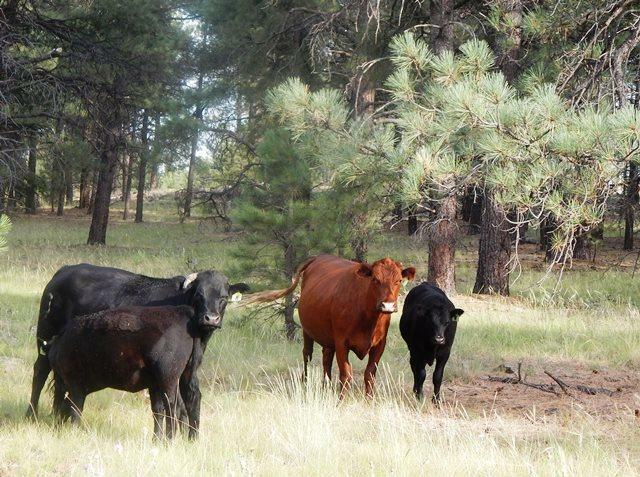 According to a University of Arizona study, almost 500 farming operations sell cattle in Coconino County. Part of Flying M’s summer pasture on Anderson Mesa. Metzger sells most of her calves to larger beef producers, who fatten them up on grain for a few months before slaughter. That’s how she pays the bills. But she’s started to hold back some cows to sell locally. These cows are finished on grass, meaning they graze the open range their whole lives. Ernesto Castro checks the well that pumps water for the ranch. As appealing as that is to customers, raising grass-fed beef doesn’t make the ranch a lot of money. That’s partly because infrastructure isn’t in place to process and store local meat. 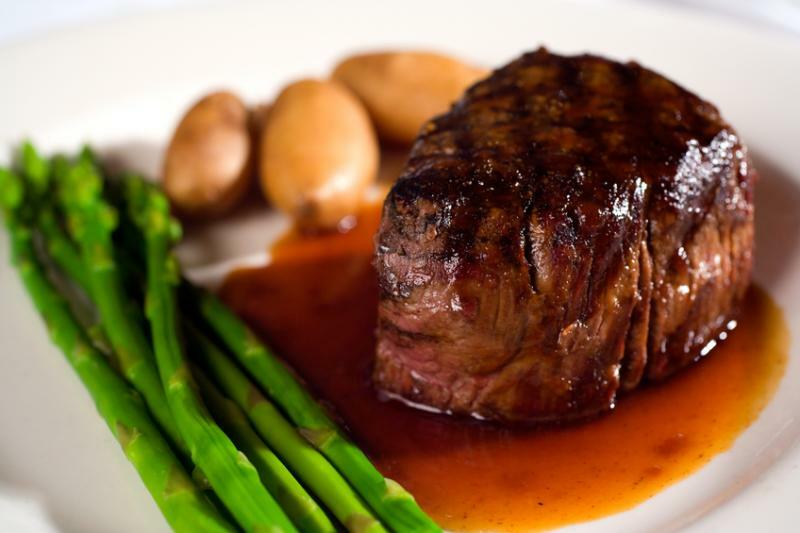 Nationwide, grass-fed, natural and organic beef make up only about 3 percent of the market. The irrigation ditch that brings water from Oak Creek at Tres Hermanas Ranch. That doesn’t mean ranchers aren’t giving it a try. Ernesto Castro raises purebred Angus cattle on 70 acres of emerald-green pastures in Cornville. The cows at Tres Hermanas Ranch are entirely grass-fed. Castro keeps his pastures green with irrigation water from Oak Creek and Page Springs. His biggest challenge is a lack of land. Cornville is close to Sedona and filling up with subdivisions. “The demand is there, we just don’t have enough grass to get more cows,” he says. The irrigation system at Tres Hermanas Ranch. Castro’s already sold out of beef until next spring, and he sells only at farmer’s markets and directly to customers. So far, he hasn’t turned a profit. And for ranchers like Castro, it’s all about giving customers a chance to taste their local landscape. Beef prices are finally starting to drop in the state.  But, as Arizona Public Radio's Howard Fischer reports, they’re still no bargain. 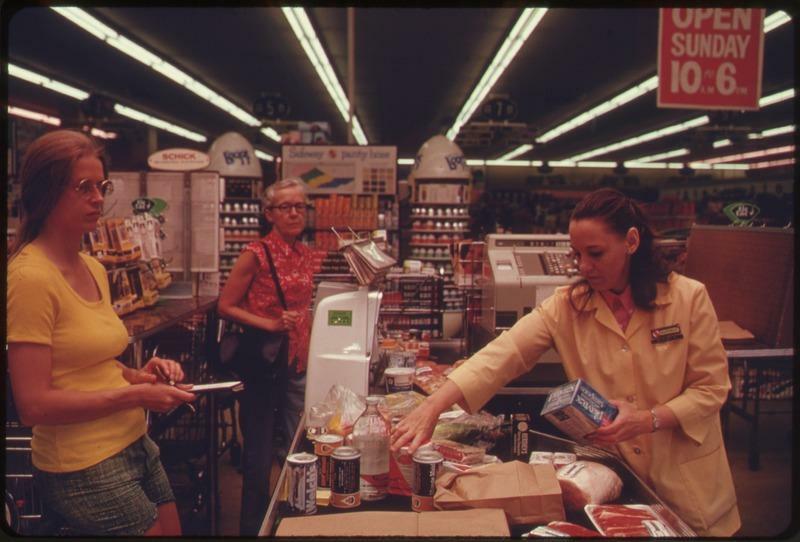 Arizonans may soon have to start paying more for red meat. Arizona Public Radio’s Howard Fischer explains. 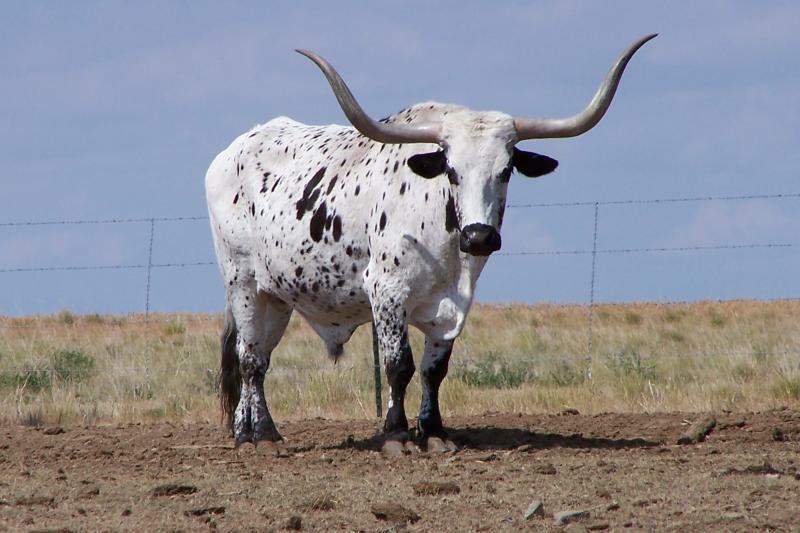 When most of us hear the word “cattle” we think of an animal that came to the Southwest in the late 1800s. But one breed arrived here long before most other settlers.